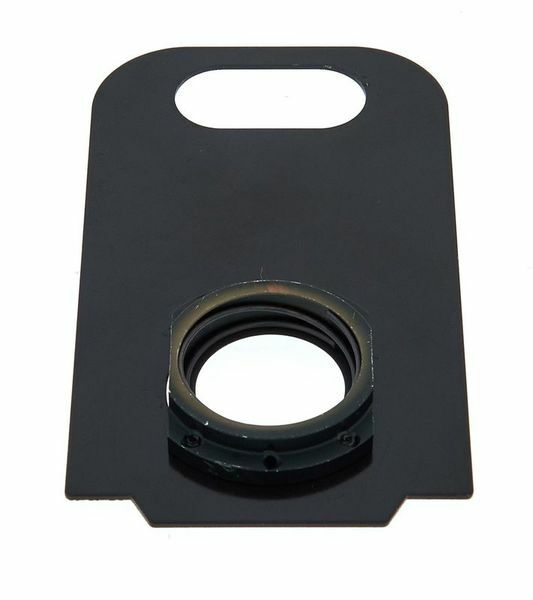 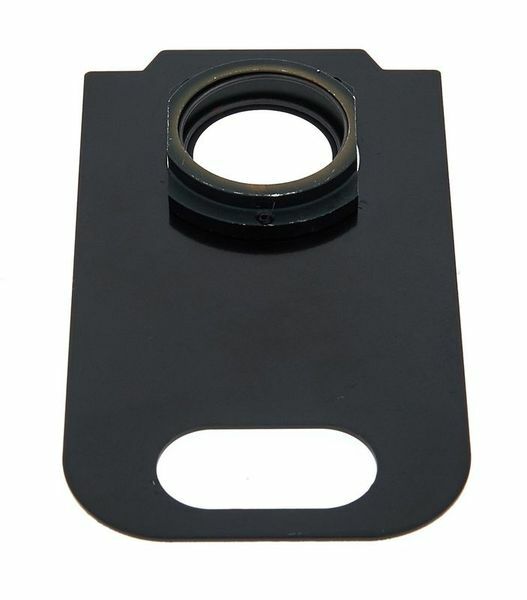 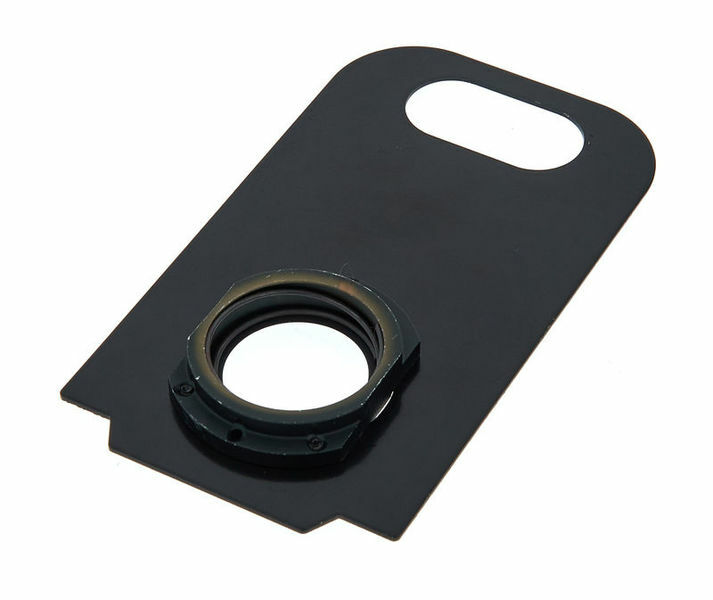 Stairville FS-x75 Gobo Holder. 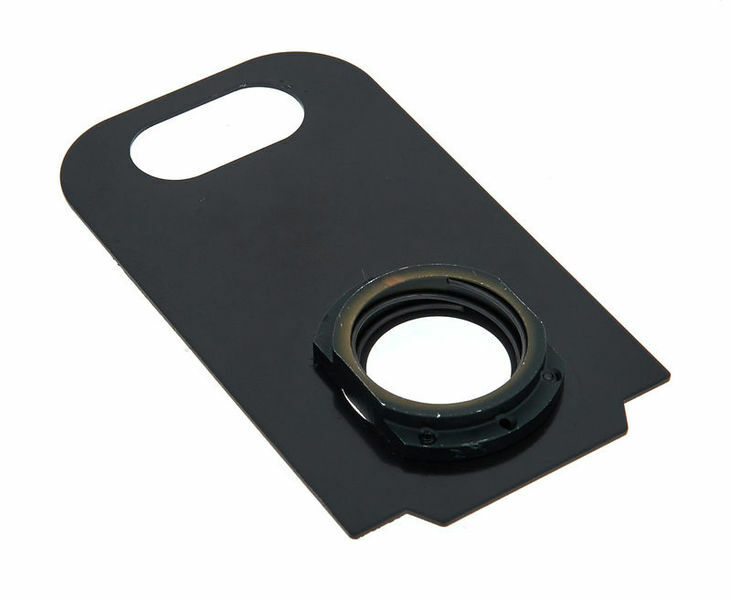 Adapter with Gobo Holder for FS-x75 LED Follow Spot. 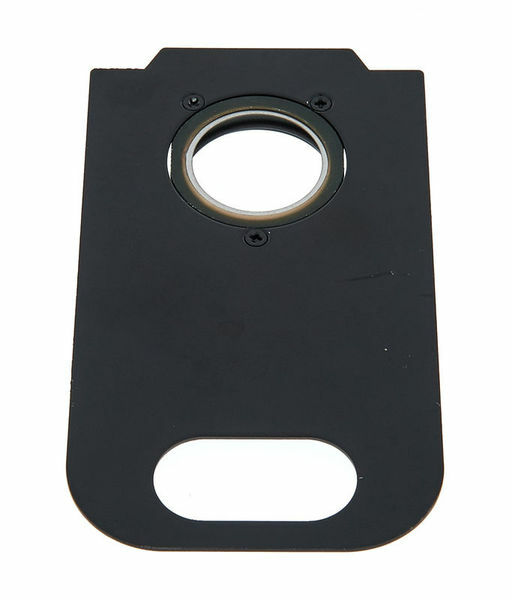 For Gobo with size of, Ø 25mm.